What, exactly, are we saying when we casually refer to various Muslims (and others) as literalists? 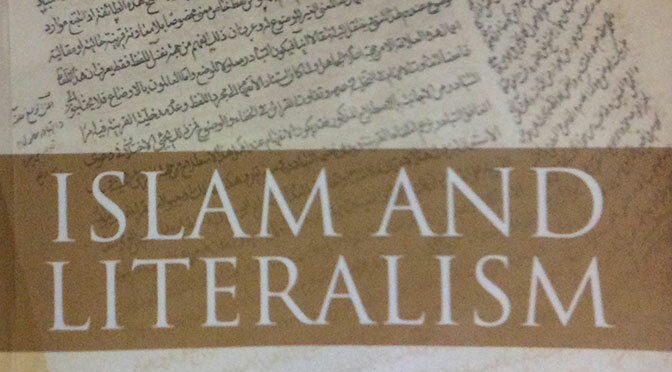 Here is my detailed review of an ambitious book that identifies a whole range of different conceptions of literal meaning in several Islamic disciplines, especially legal theory. 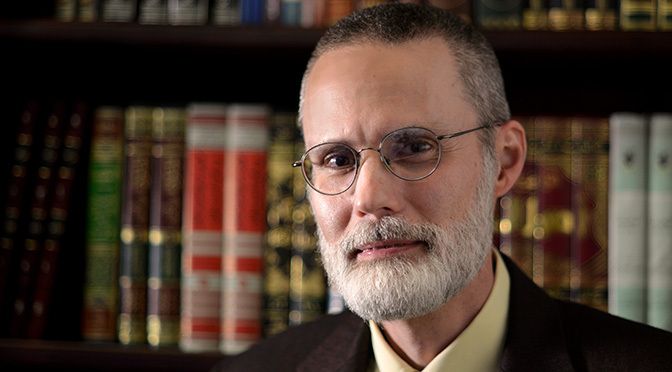 David R. Vishanoff. 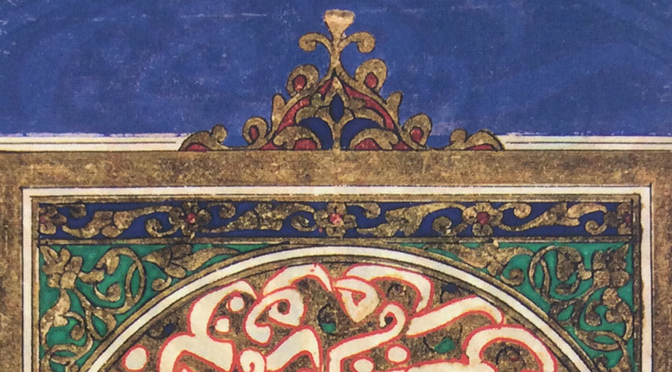 Review of Robert Gleave, Islam and Literalism: Literal Meaning and Interpretation in Islamic Legal Theory (Edinburgh: Edinburgh University Press, 2013). Islam and Christian–Muslim Relations 25 no. 4 (2014): 553–557.